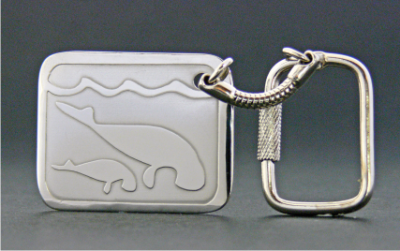 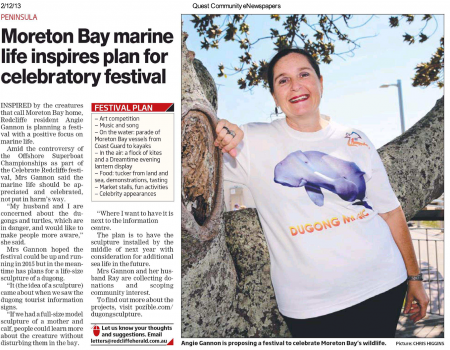 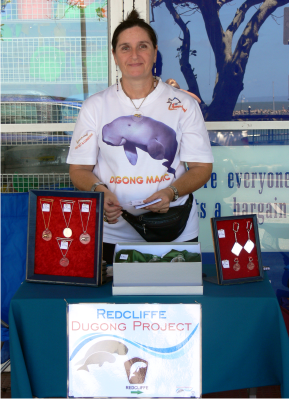 Comments Off on Dugong facts supplied by DUG! 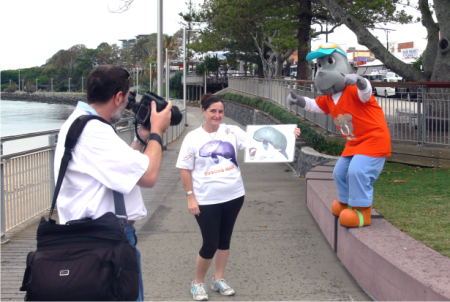 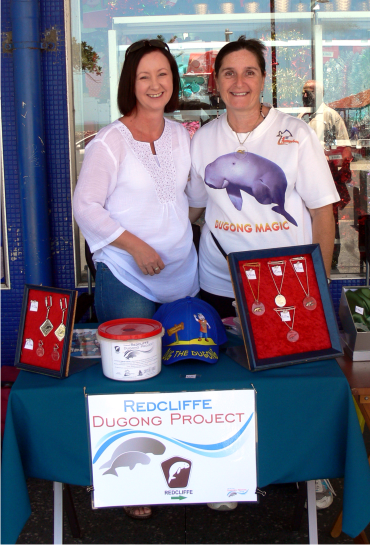 Fundraising stall set up along the Redcliffe waterfront – keep an eye out for us, stop and say hello! 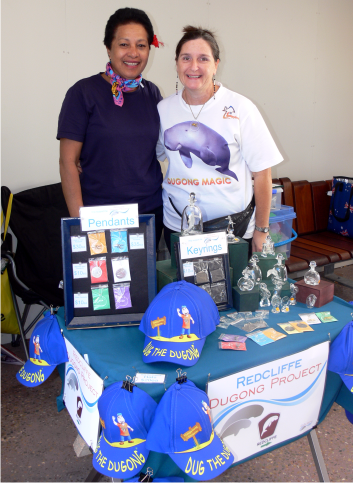 Dug The Dugong has donated ‘Dug’ caps for sale with all proceeds going towards the Redcliffe Dugong Project. 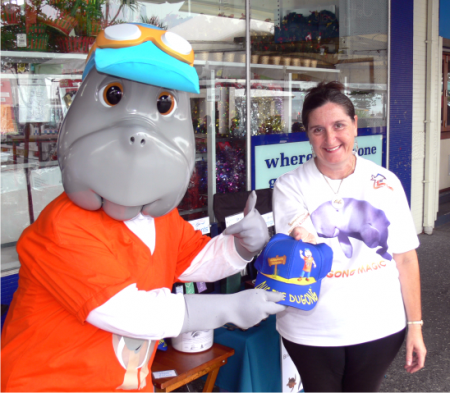 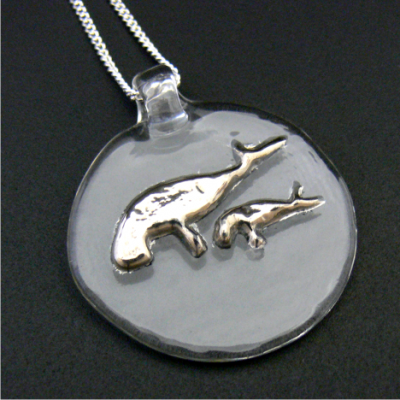 They will be sold for $20ea and are available from our fundraising stall in Redcliffe.